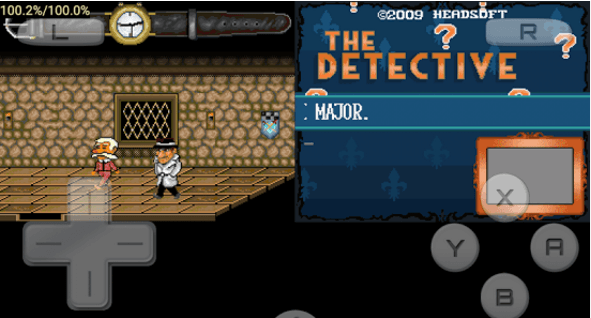 Name: DraStic DS Emulator Apk. 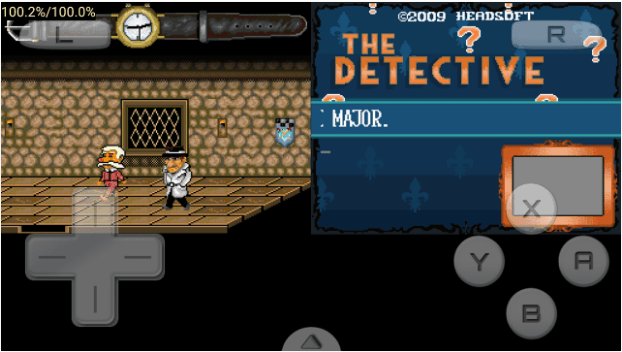 DraStic DS Emulator Apk is a famous award winning android application which works as a fast emulator for Nintendo DS. It not only enables you to play Nintendo DS games but it also speeds up all Nintendo games and gives you a better resolution. 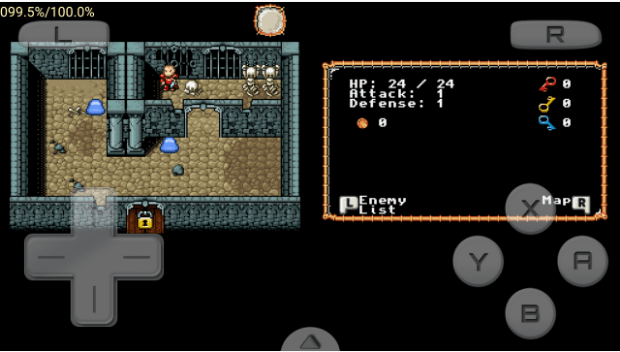 Aside from working as an emulator, Drastic DS also include other features like, enhancing 3D graphics by 2×2, Allowing you to customize size and placement of DS screen, save and resume your progress and much more. Let me clarify here that DraStic Apk is specially designed and developed for Nintendo DS games, so don’t compare it with other emulators like John GBA etc. 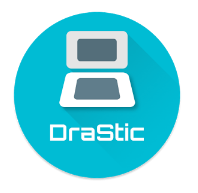 DrasStic does not require root devices, so it can be used easily on any device having android version 2.1 or up. Below you will find a comprehensive para on the feature of DraStic Android App. Enhancing 3D Graphics: DraStic emulator enhances the 3D resolution by 2×2 times. This feature works best on high-end quad-core devices. Customization: DraStic DS gives you a free hand over customization of te DS screen, you can easily customize the size and location of the DS screen and can switch between portrait and landscape modes. Add-on Controller: It includes full support for add-on and physical controller specially for devices like nVidia Shield and Xperia Play. Cheat Codes: Improve your gaming experience using thousands of cheats already present within the database of the app. Sync: Now you can sync your save games with your google drive. Emulation Speed: DraStic DS emulator allows you to boost the emulation speed with fast-forward option. Note: DrasStic DS do not support wifi or multiplayer emulation for this version. DraStic DS is not affiliated with Nintendo so they will not provide you ROMs. Graphical regression on x86 devices has been fixed.